Michael Kors has launched the Fall 2018 MICHAEL Michael Kors campaign, inviting people to get all their style inspiration in less than a New York minute. 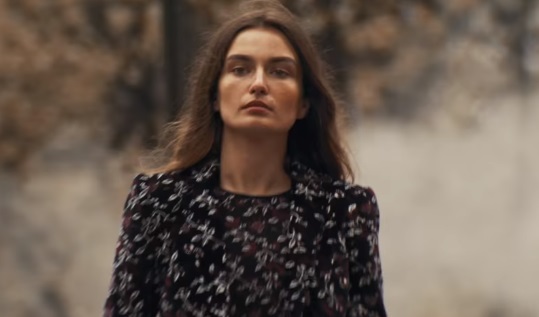 Shot in New York City, the campaign film, aimed at spotlighting everyday opulence and refined ease, stars models Andreea Diaconu and Baptiste Radufe rocking some of fall’s best looks as they walk through the streets of the Upper East Side. The soundtrack music is the 1983 single “Too Shy” by English band Kajagoogoo, from their debut album, “White Feather”.